WhatsApp is a messaging app which is used by many peoples around the world. It allows you to send messages from WhatsApp to WhatsApp without spending a dime. Well, the popularity of WhatsApp is because of its availability in all platforms like iOS, Android and Windows. By using WhatsApp you can also send pictures, videos, audio messages and also share your location. But the problem with WhatsApp is that it will charge you some fee after one year. Then, you have to pay 1 $ per year to use WhatsApp. Well, 1 $ isn’t a big amount to pay yearly but why spend something when you are getting the same thing for free. There are many WhatsApp alternatives out there and to choose the best from them isn’t an easy task to do. 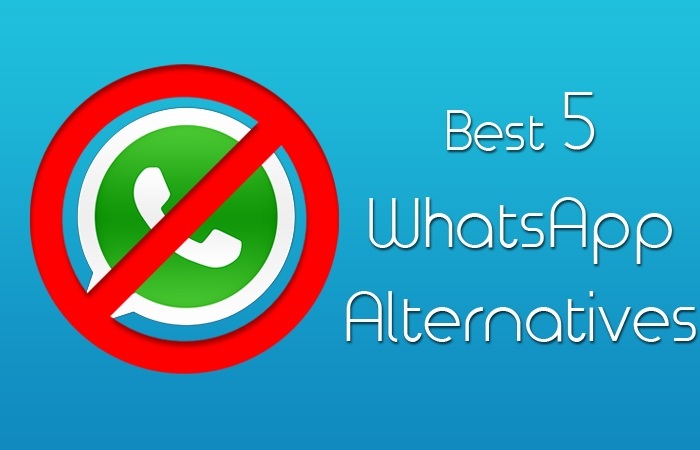 So, today in this post, I have created the list of best 5 WhatsApp alternatives for you. In this list, you will also find some apps which are similar to WhatsApp and also those which are good than WhatsApp. 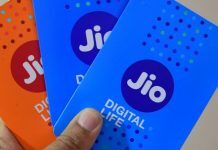 So, let’s get started with our list of best 5 WhatsApp alternatives. 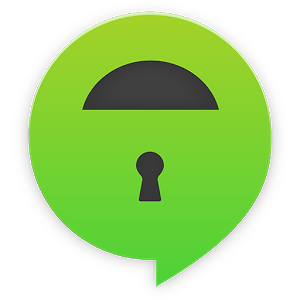 TextSecure is a free messaging app, which allows you to send messages like WhatsApp but it keeps the privacy at top. 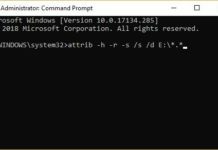 It will allow you to send messages to your friends and colleagues while maintaining your privacy. On the other hand, the user interface of this app is pretty simple and easy to use. 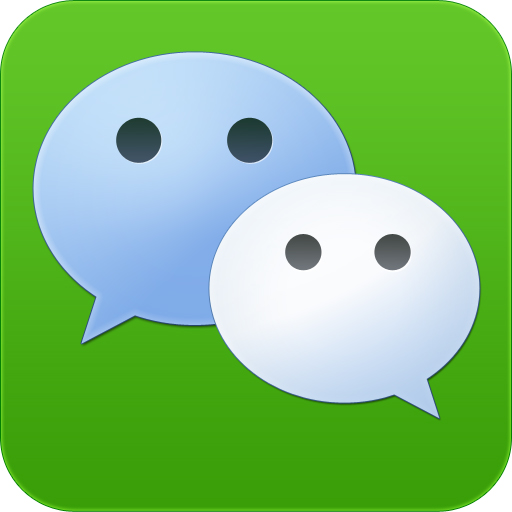 WeChat is also another alternative of WhatsApp, this app is loaded with so many great features. WeChat is now growing rapidly after WhatsApp. 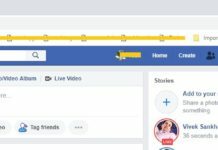 This is because it offers so many options to connect with your friends, colleagues and family members. This app also allows you make free audio and video calls and it has this Friend Radar feature, which allows you to track your friends who are nearby to your location. And it has a great library of Stickers that you can send to your friends. The user interface of this app is pretty amazing. Viber is pretty similar to WhatsApp, which allows you to send messages, make free calls from Viber to another Viber user and also allows you to send picture messages. It is a decent app with lots of features. The best thing about this app is that, after all great features it is free. So, you don’t have to spend any dime on it. 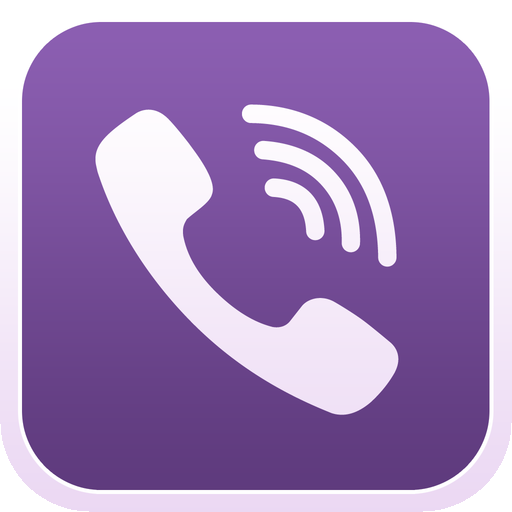 Viber is also available on many mobile platforms like iOS, Android and Windows Phone. 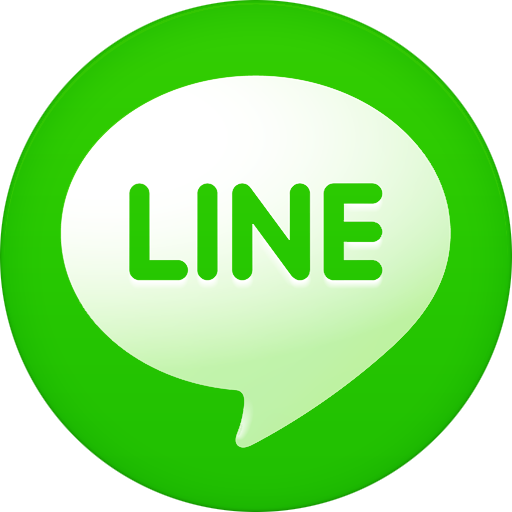 Line is also a messaging apps, which allows you to send free messages, free voice and video calls, voice messages, photo messages and it also has a wide library of stickers, which you can use to express your emotions and feelings to your friends. It has a very simple user interface, which makes it easy to use. It is one of the most famous messaging app, this is why it is crossed over 1 million downloads in Google PlayStore. Crypto.cat is an online browser-based messaging service, which allows you to send messages. This app also allows you to do private chats with your friends, colleagues or family members. It is a very safe app to use and it can be used by anyone. Crypto.cat app is also available for iPhone users. This browser based messaging service is free to use and it won’t cost you anything. I hope you like this post of best 5 WhatsApp alternative. If you have any suggestions or questions about this post then don’t be shy to sing your song in the comments. If you’d like this post then do share this with your friends and social circles.